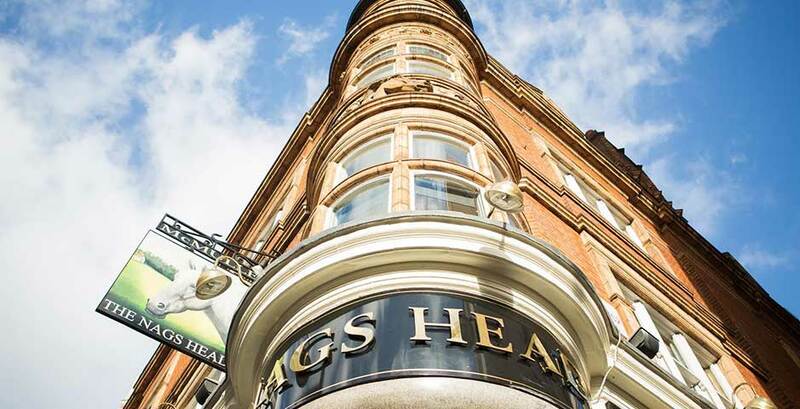 Welcome to The Nags Head Covent Garden, an iconic London pub with a fabulous room for private hire. The Nag’s delights tourists, locals and workers alike across two floors, 7 days a week with true hand-crafted McMullen real ales, world beers, fine wines and hearty traditional pub food and after-work libations. Our upstairs restaurant opened to the public in November 2015 as a brand new dining and private hire space, a modern take on British tradition. 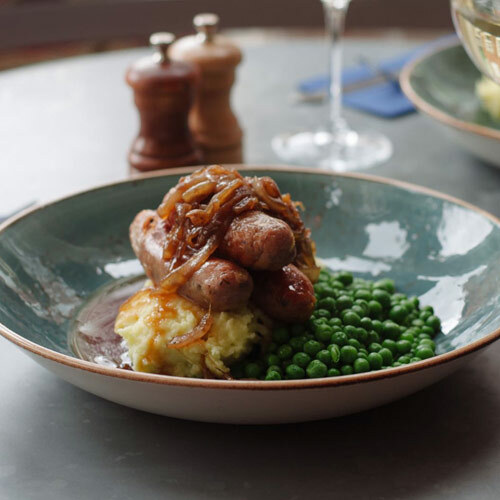 With seating for 60 dining guests for lunch or dinner, in a more intimate setting than downstairs it boasts unforgettable scenic views of Floral Street, James Street and the Covent Garden Piazza.